We all have family photos we’d love to incorporate into quilts. 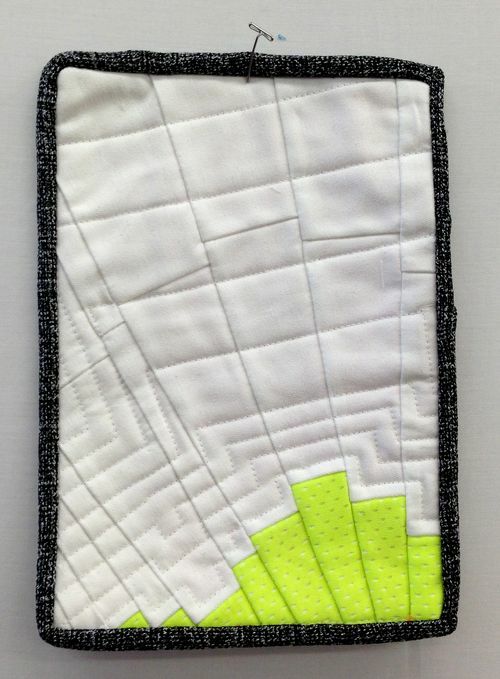 In today's Bootcamp tutorial, help team member Lyly will guide you through creating a photo quilt block with PicMonkey, and she'll show you how to size your photo block to fit perfectly on a Spoonflower swatch! Spoonflower’s test swatches are 8×8 inches in size, and at only $5 each, they're perfect for incorporating a customized block into a beautiful quilt! 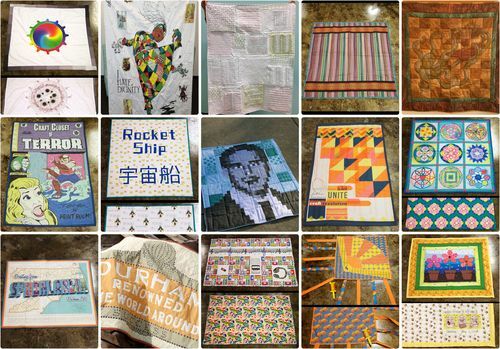 In this post, I'll walk you through the steps to create a custom quilt block with open source design software PicMonkey, which you can access directly from your Spoonflower account. Let's get started! Last weekend we were delighted to have our local Willow Spring, NC chapter of Quilts for Kids in the Greenhouse for a sew-in! 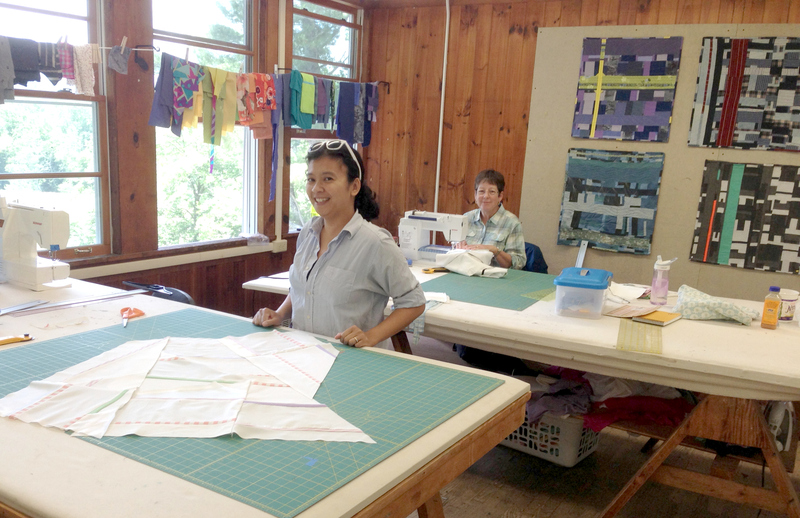 With help from volunteers and a generous batting donation from our friends at Fairfield, we are pleased to report that over 30 quilt tops were sewn and we had a marvelous time! Quilt tops, batting, and lots of smiles as our awesome volunteers strike a pose in our lobby! You just can't top a perfectly beautiful Saturday morning spent sewing for a great cause, and our Quilts for Kids Sew-In last weekend still has us smiling! The Willow Spring, NC chapter of Quilts for Kids joined us in the Greenhouse, our classroom and community space here at the Spoonflower HQ, for a morning spent assembling the pre-cut quilt kits they continuously (and expertly!) prepare throughout the year. 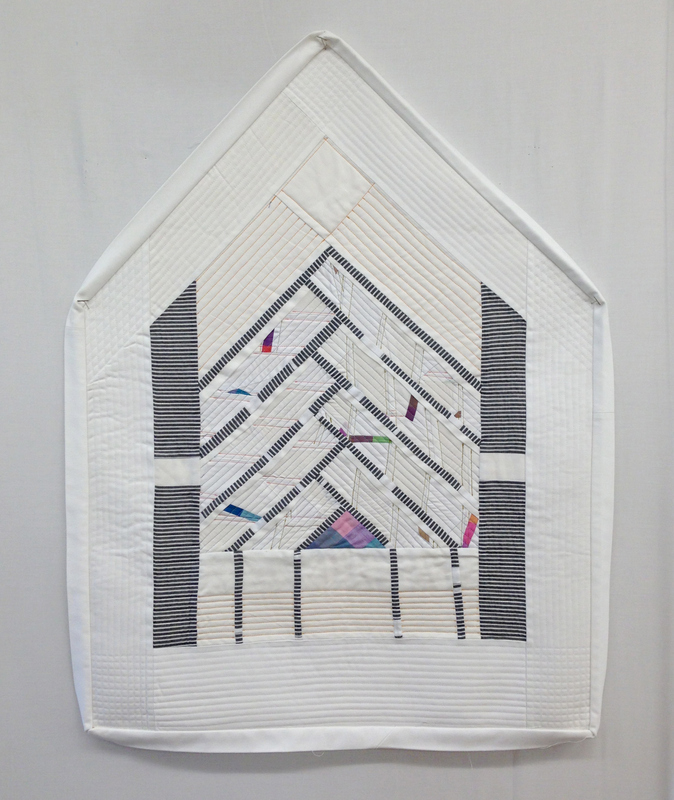 These quilts are donated to various organizations and hospitals that take care of children facing serious illness and children of abuse. We made the call to our amazing Greenhouse community for volunteer sewers for this worthwhile cause, and it was a full house. 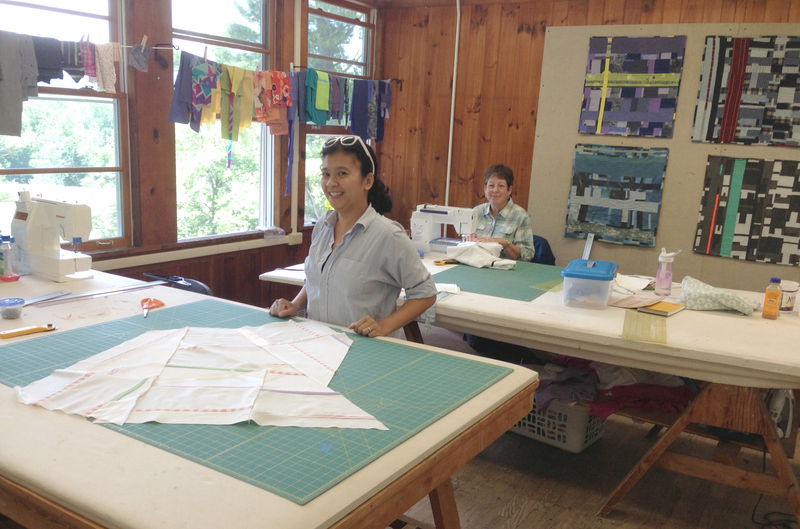 Our friends at Fairfield were so generous to donate two large rolls of batting for us to use in finishing the quilts, and together we completed over 30 beautifully coordinated quilt tops! The last two decades have been quite the ride for quilter, artist, and author Sherri Lynn Wood, who we were delighted to host last weekend in the Greenhouse, and we just had to get the full story! 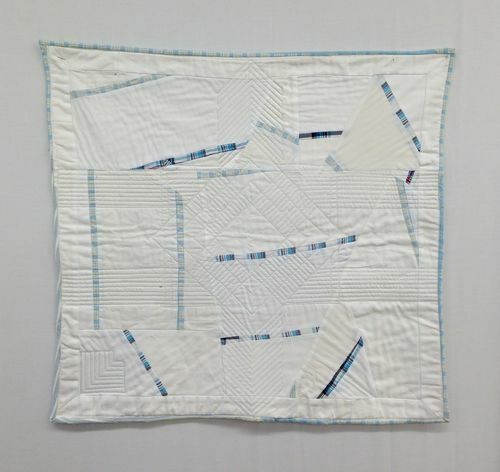 From selling quilts at a farmer's market less than 20 miles from Spoonflower's Durham HQ to putting the finshing touches on the manuscript for her first book, The Improv Handbook for Modern Quilters, Sherri shares her inspiration, creative process, and some of the steps along the way to her brilliant quilting career in this brief interview. Sherri Lynn Wood is busy these days, to say the least! After a marathon writing session to finish a draft of her first book, The Improv Handbook for Modern Quilters, due out next spring through STC Craft, she jetted from her current home in Oakland, CA, all the way to Durham, NC, for an east coast "tour" of teaching gigs that kicked off with an amazing lecture and workshop set right here in the Spoonflower Greenhouse. 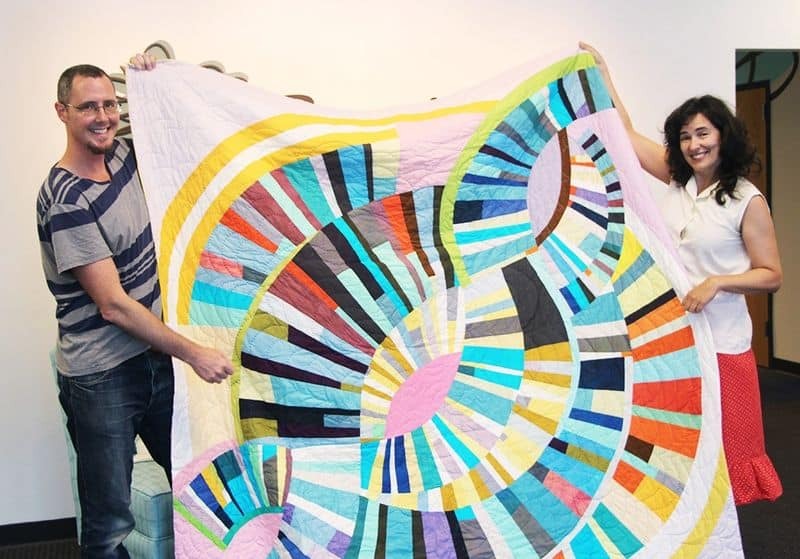 We were beyond excited to host Sherri Lynn Wood back in the area where her quilting journey began, and we couldn't help asking a few questions–7 to be exact–about the inspiring steps (and quilts) along the way! 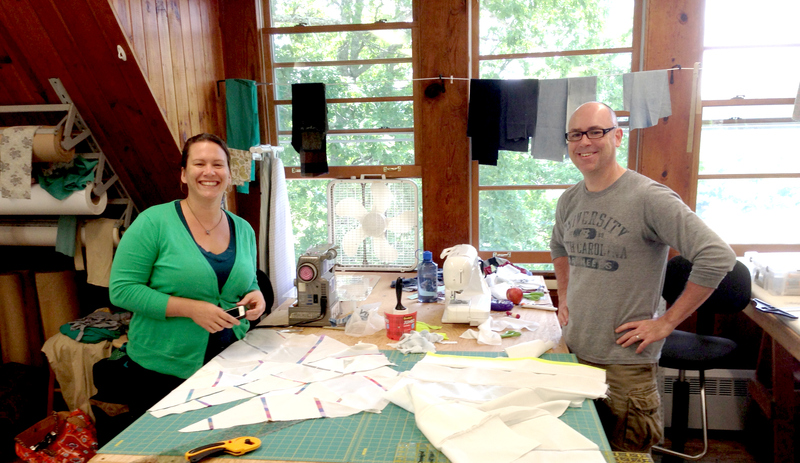 Spoonflower co-founder Stephen Fraser and Sherri show off her Mod-Mood Quilt after a tour of our offices. Read on for the full interview with Sherri Lynn Wood! Nothing says "I love you" like something handmade. 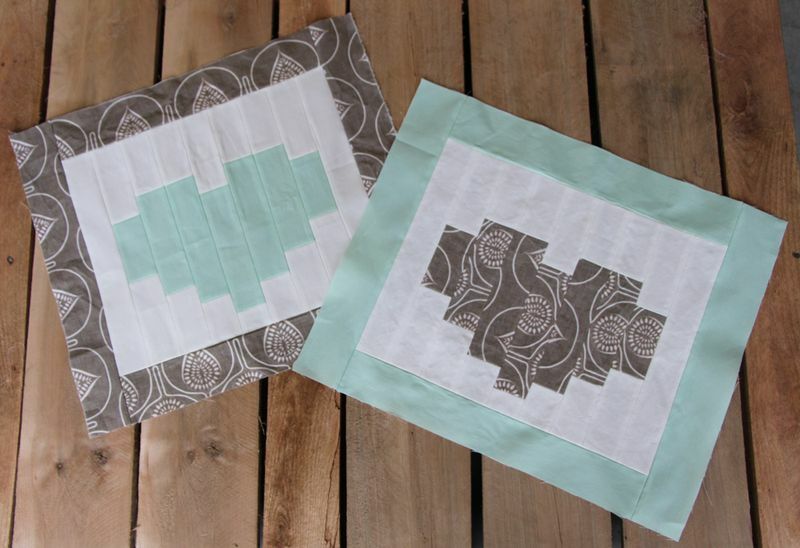 These simple heart quilt blocks come together quickly and can be incorporated into any project you like! This tutorial will tell you how to make one of these hearts blocks with a border. 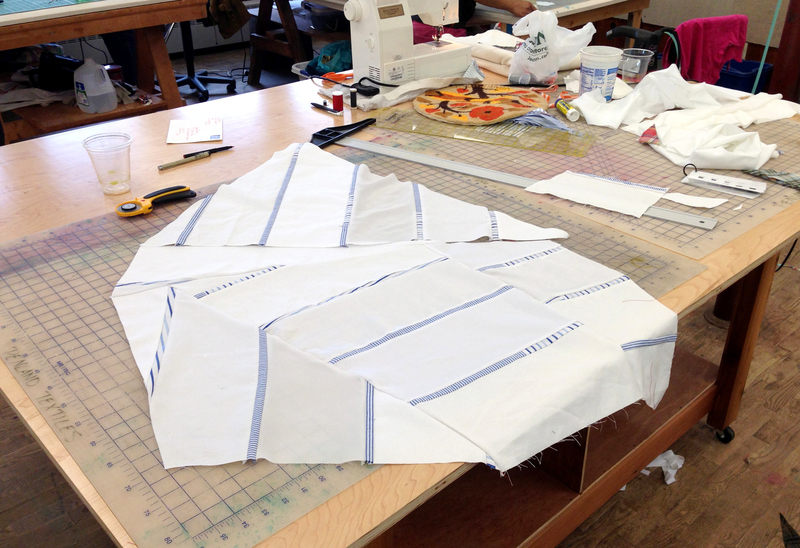 Pre-cut as many sets of fabric as you like and chain-piece to create a set of blocks in no time! 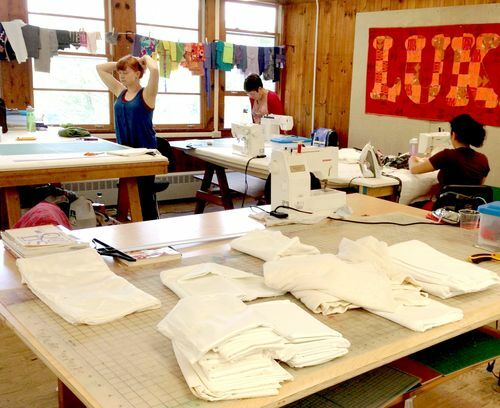 Luke Haynes' summer class "Permission to Quilt" at the Penland School of Crafts – a national center for craft education located in North Carolina's Blue Ridge Mountains — used worn clothing and some of our unprinted scrap fabric to create beautiful free-form quilts. 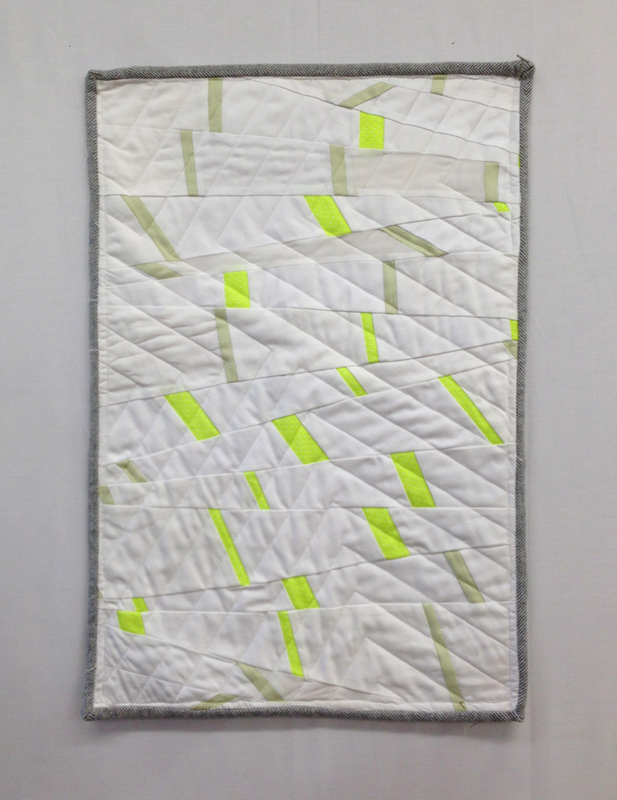 Luke: "We worked to change the method of working with fabric– no measuring and no patterns. 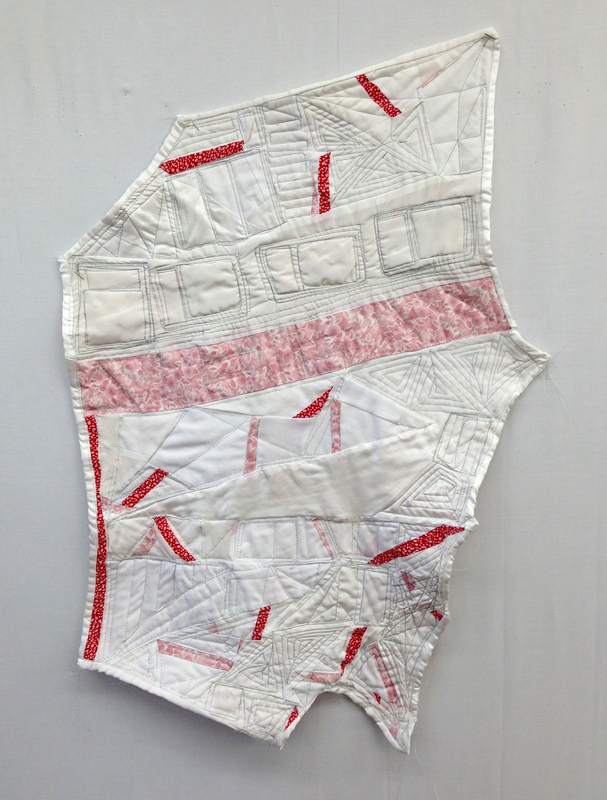 I had them start with 6 inch strips of the white, unprinted fabric and 1 inch strips of their clothing fabric between. We cut that down and reassembled it with the only rule being no right angles. Then we each diverged and started our own piece once we could see where it was going from there." 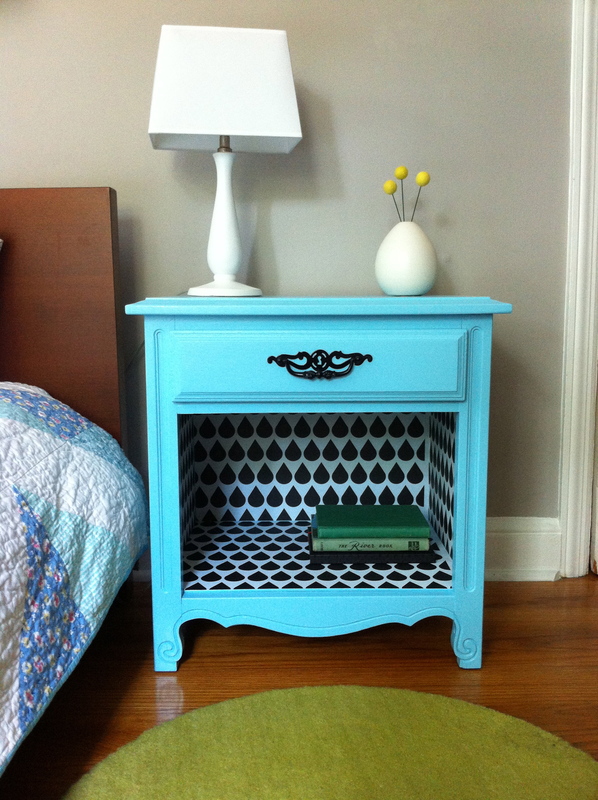 We hope you'll enjoy these photos of their finished pieces as much as we did and be inspired to do some creative upcycling of your own! After weeks of preparation, much gnashing of teeth, innumerable exchanges of bitter looks, and a week of voting, we are pleased to announce the winners of our annual internal craft smackdown. This year Spoonflower crew members were divided into teams and asked to try their hands at something that, in many cases, they had never tried to do in their lives: creating a quilt. 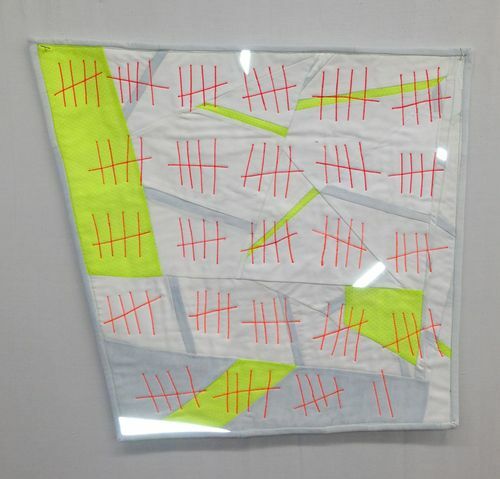 The fifteen teams produced a number of witty, creative and in some cases even beautiful efforts. 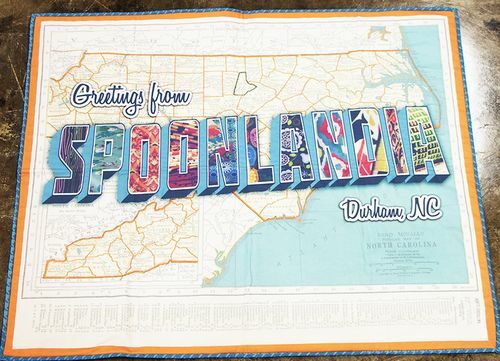 They included an LED-lit quilt, a 3-D quilt that showcased fabric manipulation techniques, a scented quilt with a flower design, and a tribute to Spoonflower's hometown of Durham. But the winner turned out to be a tribute to Spoonflower itself, and to the many talented designers who make up the Spoonflower community. With all the votes counted, the Staff Challenge winner is the Spoonlandia quilt by the team of John, Abbey and Laurie. Their prize will be a set of cooking lessons at one of Durham's most cutting-edge restaurants, Revolution. Thanks to everyone who voted and cheered them on! Every year we turn the tables for a week and ask you to vote for designs created by the Spoonflower staff. 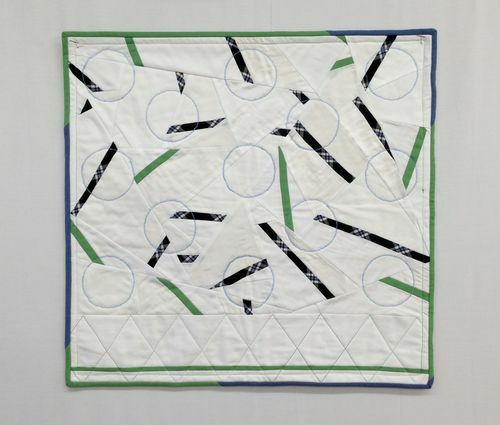 This year we divided all of our people randomly into fifteen teams of three people each and then asked each team to create a quilt using fabric it designed. 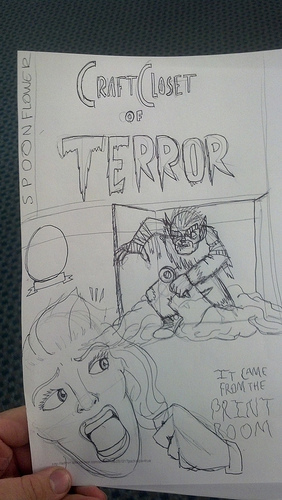 We also asked the teams to chronicle their efforts for the Spoonflower blog. We hope you'll agree that the results are quite entertaining. Here's your chance to help choose the winning team! This is the fifteenth — and final! 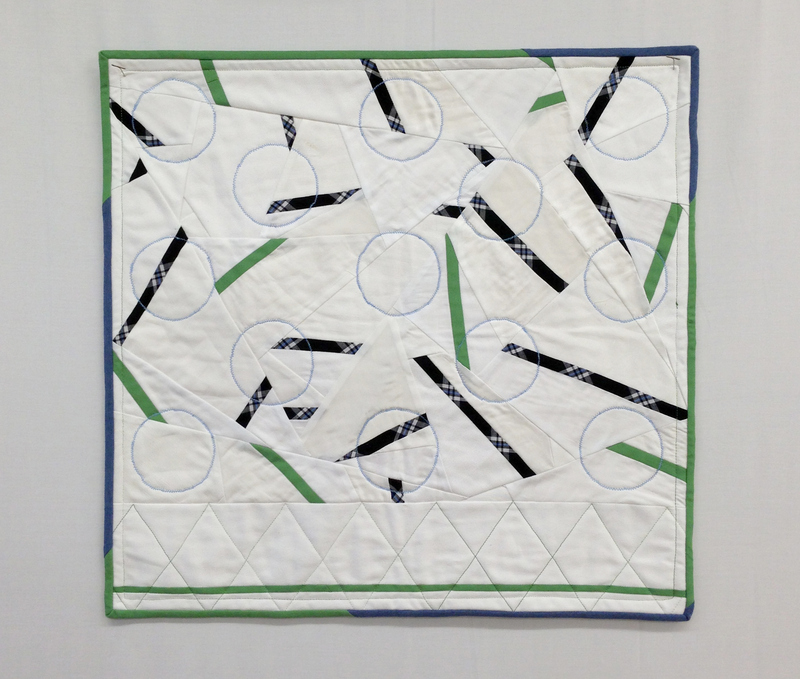 — post in our series of staff project narratives created for the Spoonflower Staff Quilt Challenge. Voting for this contest opens tomorrow, Thursday, 3/14. Howdy! Are you looking for a tale of suspense, eerie coincidences and spoooooky sounds? 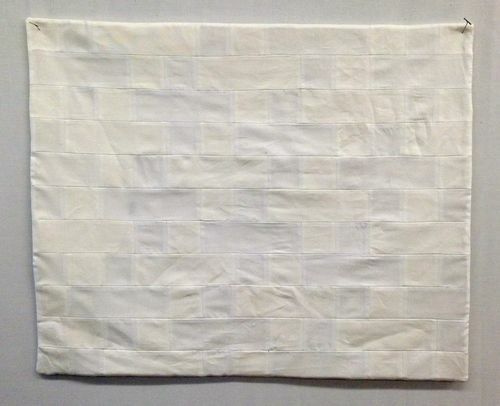 If so, you might be in the wrong place, but if you’re looking for the story of Team Terror’s staff challenge quilt, you’re in the right place. 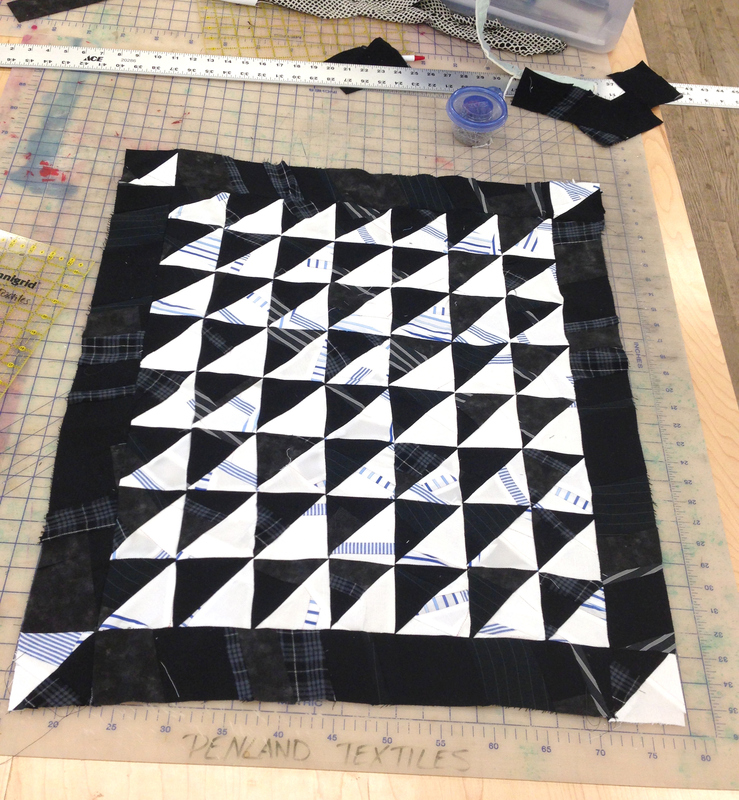 Our team boasted 3 members from across Spoonflower’s departments. I (Emma) work at the help desk, Jorren works in Operations and Anna is an accountant extraordinaire. I’d heard through the grapevine–the Spoonvine?–that Jorren was known for his pretty excellent doodles and drawings (if you’ve received an order recently, you may have been lucky enough to receive one of his masterpieces on your packslip). 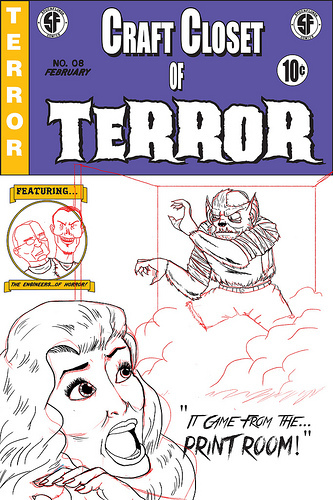 The Craft Closet of Terror was hatched when Jorren emailed us this classic horror comic cover from the 1950’s. It was decided that the scariest thing, for a crafter, was the looming pile of unfinished projects hiding somewhere just out of sight. Whether it’s the works-in-progress or the unfinished objects, what could be more terrifying?! We discussed the finer points of naming–would it be Crafts from the Fabric Stash, à la Tales from the Crypt? 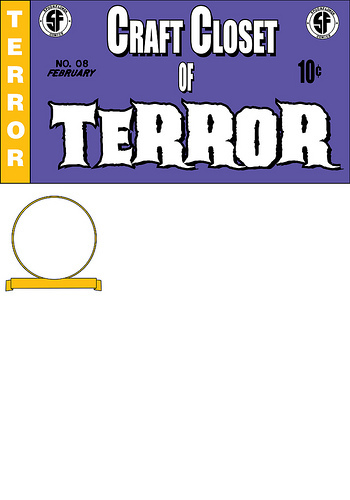 Which rolls off the tongue better, “Closet of Horror” or “Closet of Terror”? Jorren pointed out that many of these mid-century horror comic series had a “host”–a little character featured on the front of the who introduced the creeeeepy tale inside. It seemed only appropriate that the “host” of our journey through the terrors of the craft closet be our own fearless leaders, Stephen and Gart, co-founders of Spoonflower. Since neither Anna nor I can draw worth a hoot, Jorren took over the design process of the front of the front panel of the quilt. 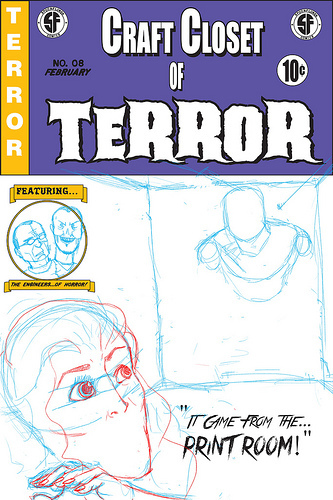 He started with a quick sketch (notice the empty circle where our hosts would be–we wanted to be sure that our bosses wouldn’t mind being depicted as a grotesque headless 2-headed monster. If they do, we haven’t heard about it yet!). Then Jorren started the process of drawing his design on the computer. 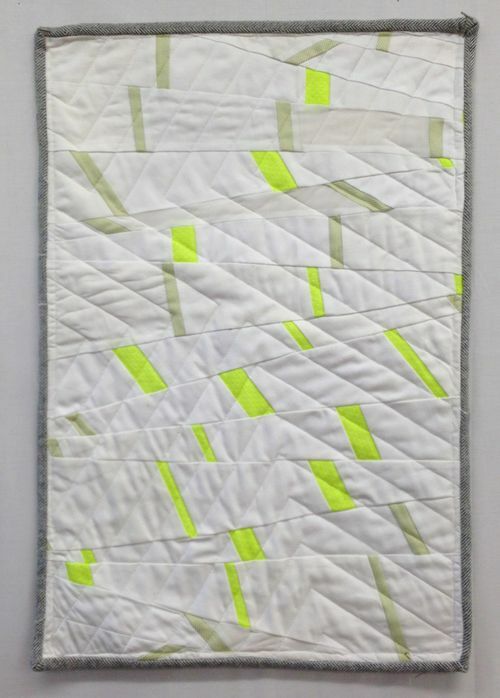 Using a drawing tablet and a lethal combination of InDesign (for the typography) and Photoshop, Jorren started with the lettering at the top of the quilt. 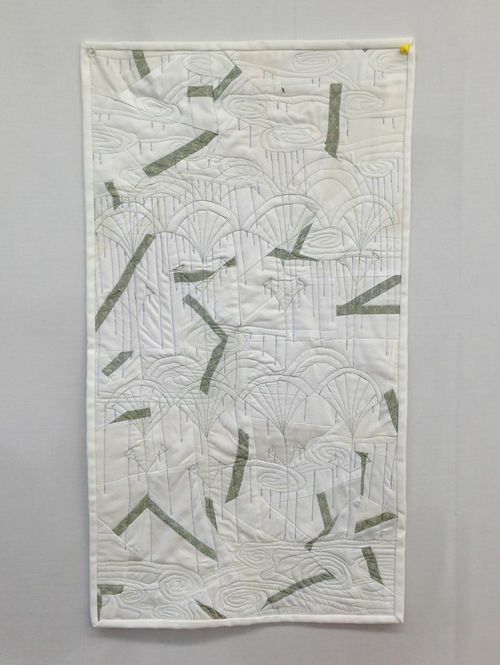 This is the tenth post in our series of staff projects created for the Spoonflower Staff Quilting Challenge. Voting for this contest opens on Thursday, 3/14. It was another peculiarly Baumy winter day in central North Carolina. 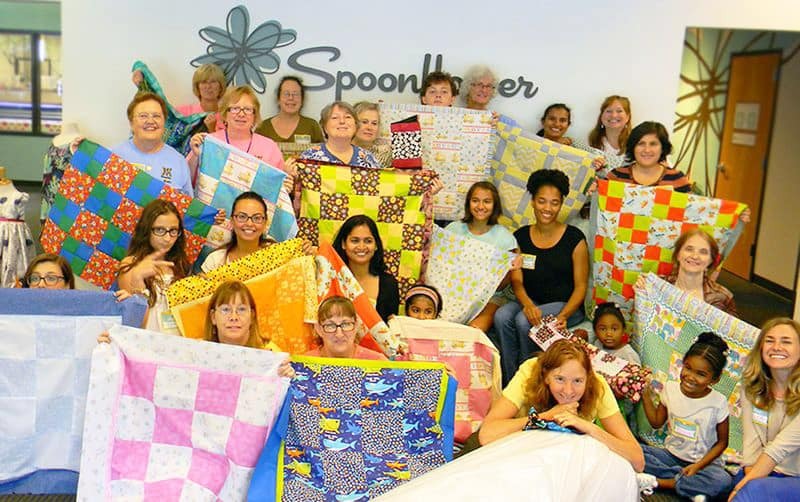 The industrious denizens of this fertile Durham seed bed, the Spoonflower custom fabricators, were churning out yard after yard of one-of-a-kind fabric, their eyes alight with the joy that only they can know. Not one among them noticed that the wind began to switch and that the sky had become a bruise-colored, ominous grey-purple-green (Pantone Tornado Green). This could only be the harbinger of one thing — the annual Spoonflower staff challenge. Tossed over the rainbow of colorful fabric, Janet, David, and Stephen B. found themselves thrown together to face the challenge. Yet each was woefully doubtful of the skills they possessed and unsure of how to move forward in the changing landscape of Spoonland. Fortunately one among us had the courage to step forward with a bold idea. This week we continue our “Market Yourself” series of posts on getting the word out about your creative enterprise with tips and practical project ideas from creative business folk. 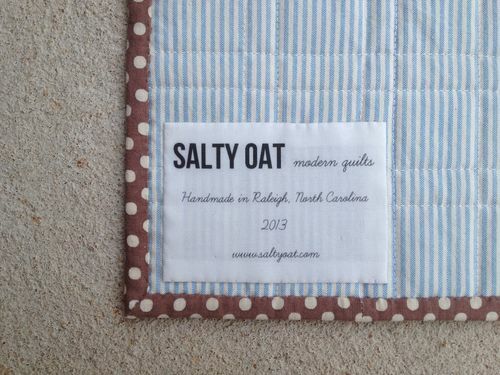 Today, former Spoonflower staffer Caitlin Topham of the modern quilting blog Salty Oat shares a tutorial for making simple labels for quilts or other handmade goods. 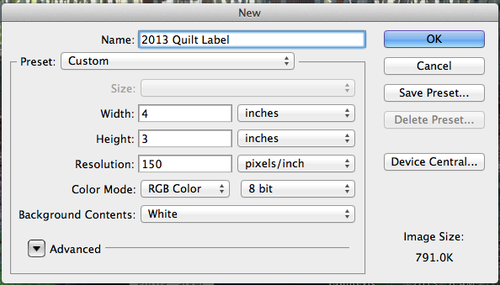 As a quilter, I find that a quilt isn’t truly finished until the label is added. 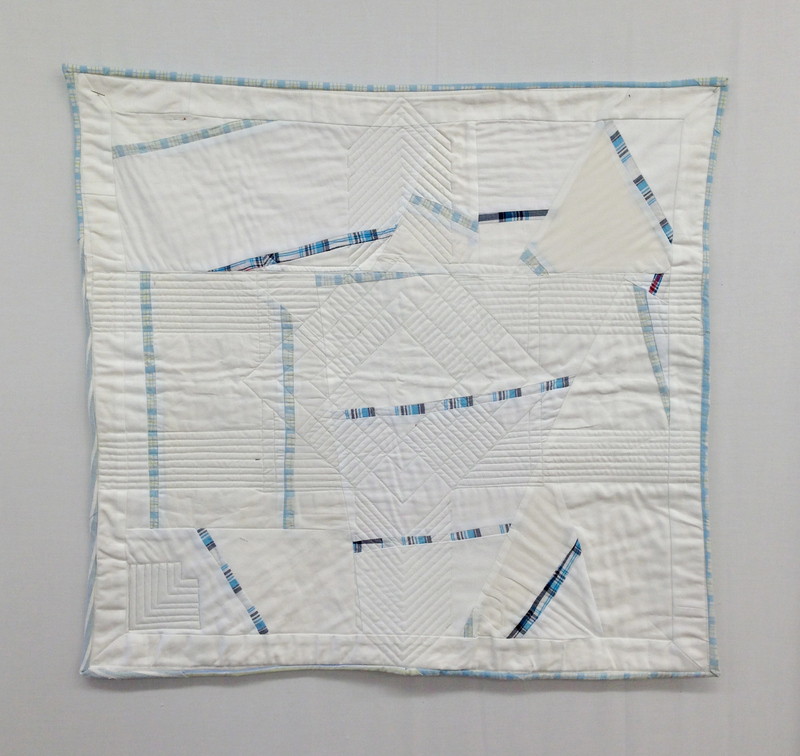 Not only is it a great way to remember when and where you were when you made a quilt (especially when you move as much as I have the past few years! ), it can act as a calling card for your blog or business. 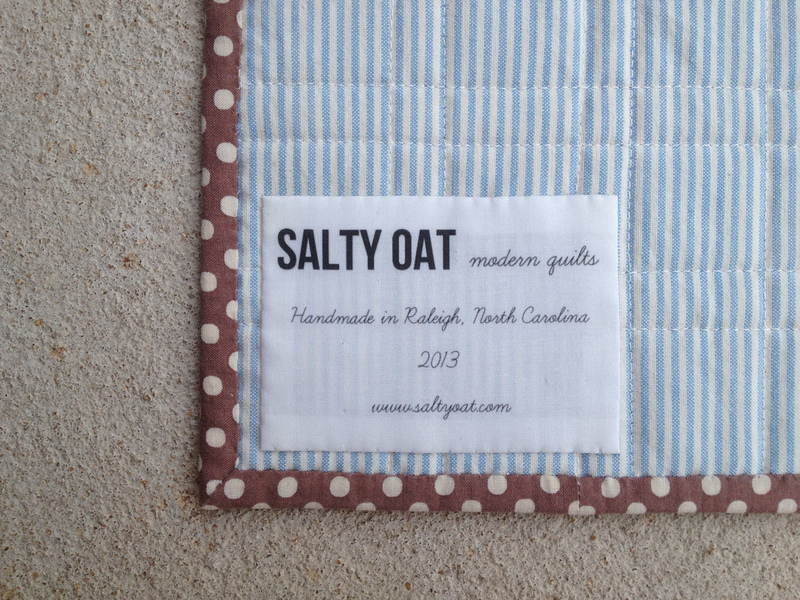 When you sell or donate your quilts, your label is a great way for you to brand your work in a polished way, as well as help people find and connect with you online and off. 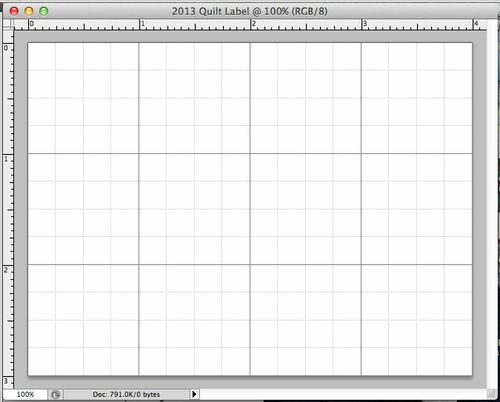 Below is a tutorial for a simple quilt label using a logo and text. While the directions are specific to Photoshop CS5.1 on a Mac, they can easily be adapted to other Photoshop versions, on either Macs or PCs. 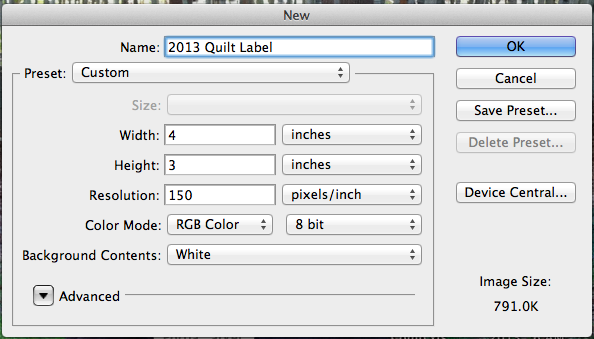 To start, open Photoshop and click on File >> New. Enter a file name and dimensions for your label. My preferred size for quilt labels is 4 inches wide by 3 inches tall, but feel free to do whatever size works best for you and your projects. Enter 150 pixels/inch for your resolution and click OK.